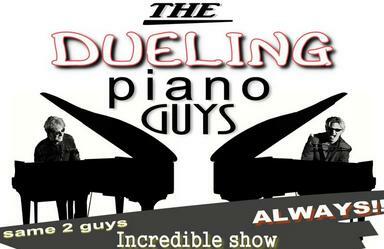 Hire Dueling Pianos For Your Event! Dueling Pianos is an art form that is sweeping the nation. Dueling piano bars are opening up across the country at an astounding rate. Dueling pianos have been around for years - but why do folks enjoy dueling pianos so much? Simple, it's because of the SONGS. 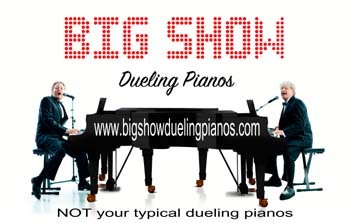 In this article about dueling pianos we're going to take a look at the songs that the dueling pianos perform and what makes them so popular. 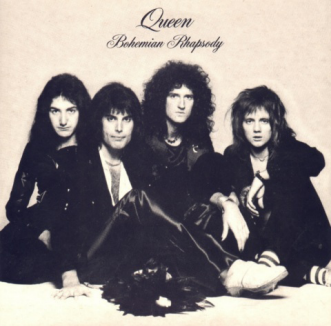 We're not going to attempt to put the top 50 songs in order - but rather we will place them into categories. Category #1 is Sing-Along Songs. It is imperative that dueling piano players get the audience involved. This, primarily, means getting the audience to sing along. 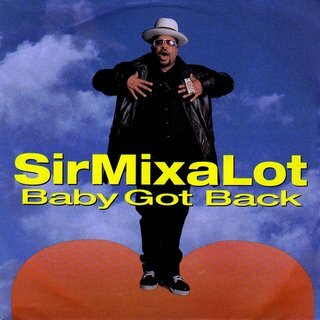 A lot of Kansas City DJs play these songs. Although the audience can sing-along to ANY dueling piano songs, here is the portion of our top 50 songs that are considered official dueling paino bar sing-along songs. 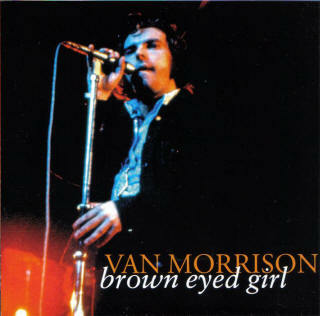 Brown Eyed Girl is one of the most widely known dueling pianos sing-along songs. Can you guess why? Let me give you a hint - "sha la la la la la la la la la la tee da"
By far the most requested dueling pianos song on the planet. Still the number one dance song in the USA. Oh Lordy - this one is a beast! Put your dueling piano players to the test with this little beauty. Book Dueling Pianos for your next event!